Cross country is all about the team. 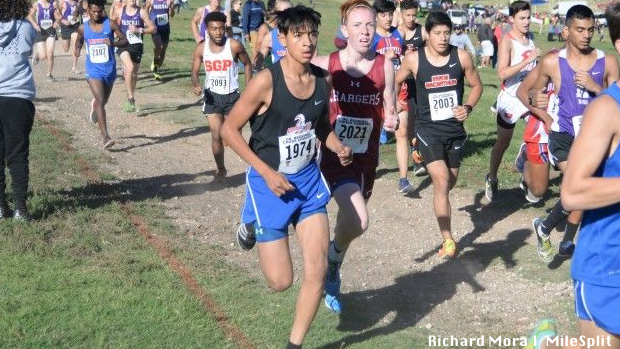 Yes, it takes individuals and there will always be individual winners, but the beauty of cross is getting five to seven runners to do their thing as a team. The Preseason All-State team power rankings will consist of the top teams in Texas over the next few days. In this piece we have #16-25 and it consists of teams that both made it to state last year and some that just missed the boat. Check out the list and see which teams will be difference makers and see which ones may end up being spoilers down the road for some of the higher ranked teams.